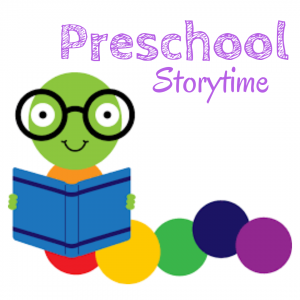 We read books, sing songs & make crafts. Lots of fun for everyone! 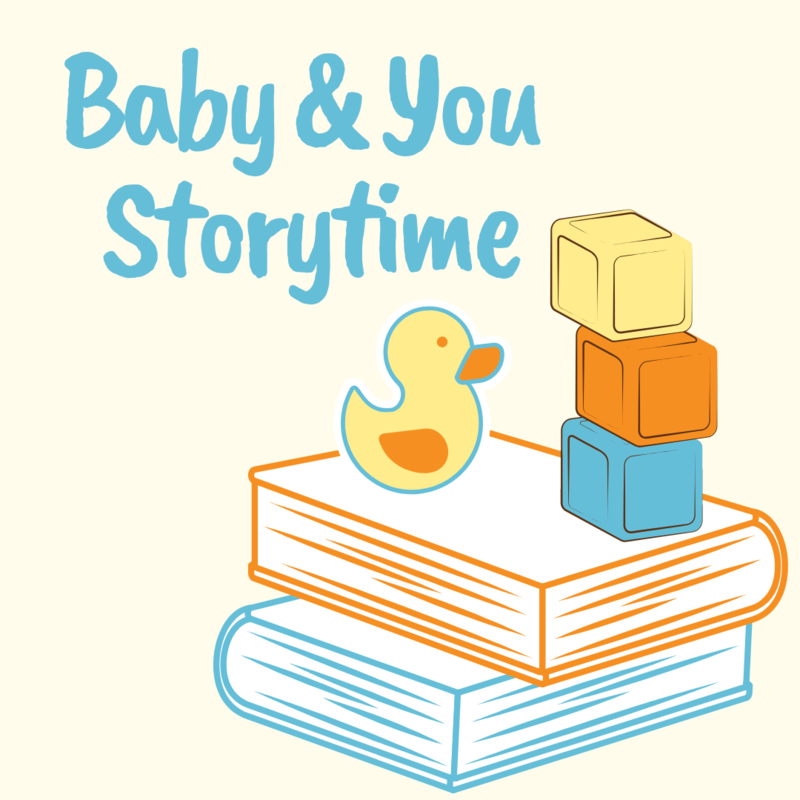 For more information email Youth Services Librarian Courtney Mayall at courtney.mayall@chickasha.org or contact us on Facebook. 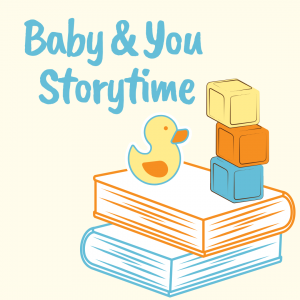 9:30 am – 10:30 am the program doesn’t begin until 9:45 and lasts 15 – 20 minutes which leaves plenty of time for you to read and play with your baby and time for you to talk with other parents. 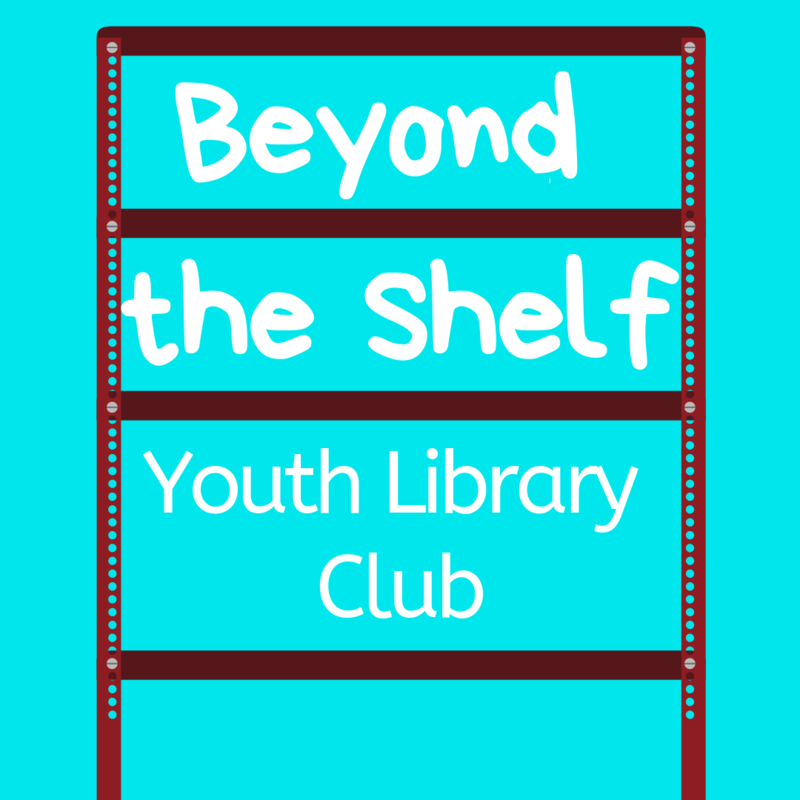 For more information email Courtney the Youth Services Librarian at courtney.mayall@chickasha.org or contact us on Facebook. 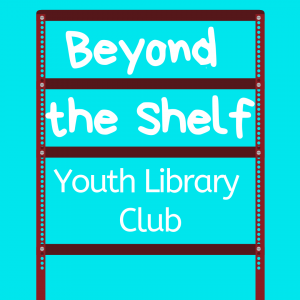 Beyond the Shelf, Youth Library Club is a weekly program on Wednesdays from 4:00 pm – 5:00 pm for youth ages 10 – 15. The activities during this program will vary; we play board games, watch movies, make crafts, always talk about books! The last Wednesday of the month we will show a movie.